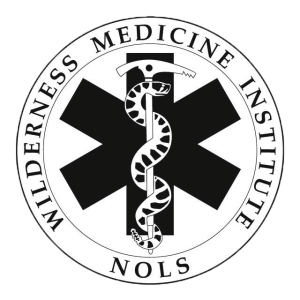 The Wilderness First Responder (WFR) class is through WMI and NOLS. It is designed to provide you with the tools to make critical medical and evacuation decisions in remote locations. Classroom lectures and demonstrations are combined with realistic scenarios where mock patients will challenge you to integrate your learning. Learning takes place both in the classroom and in outdoor settings regardless of weather conditions. Come prepared for wet, muddy, cold or hot environments. Upon registering, you will also need to submit the registration which contains health forms and waivers. No previous first aid training is required. You must be 16 years old to attend this course. 3-4 semester credits are available from WMI-affiliated colleges and universities. Individuals fluent in American Sign Language or Signed Exact English may be eligible to receive a full scholarship. We accept AmeriCorps awards for the WFR with college credit. WMI can process Veterans Benefits for WFR courses in Wyoming.